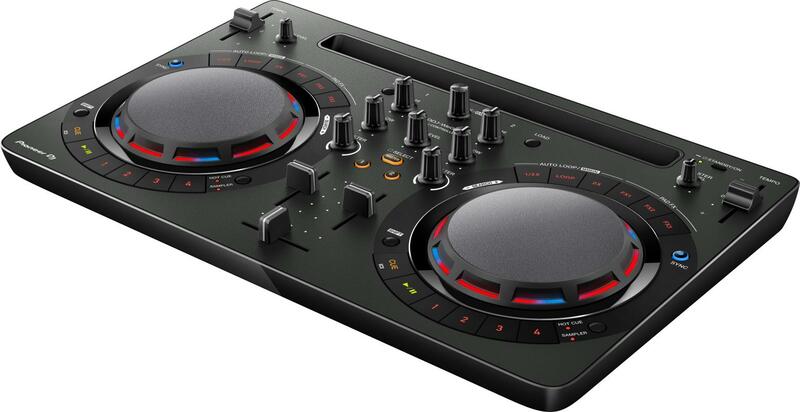 The DDJ-WeGO4 from Pioneer is the complete all in one DJ Controller. Complete with all the features you'd expect from a controller, such as; Hot Cues, samplers, Pad FX and loops. The controller comes complete with a free copy of Rekordbox which is the perfect software tool to get you up and running. With the added option of mixing through your internal speakers, connected desktop speakers, or play through a wireless speaker.